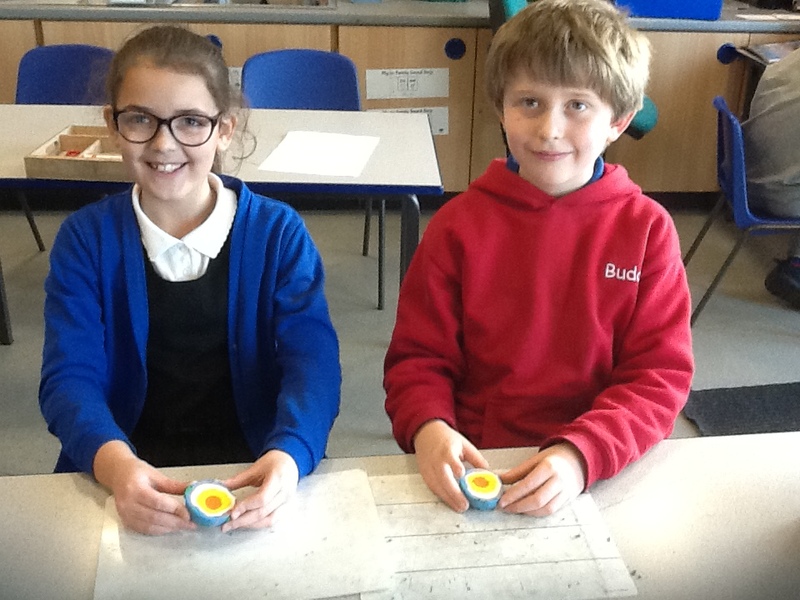 In year 3 we have been learning about the world in Geography. 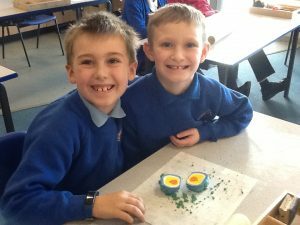 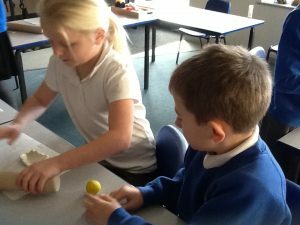 We had a great time looking at the world and the different layers that make up the earth. Using modelling clay, we could make the different layers, name them and make a model of the earth. Can you see the different layers?